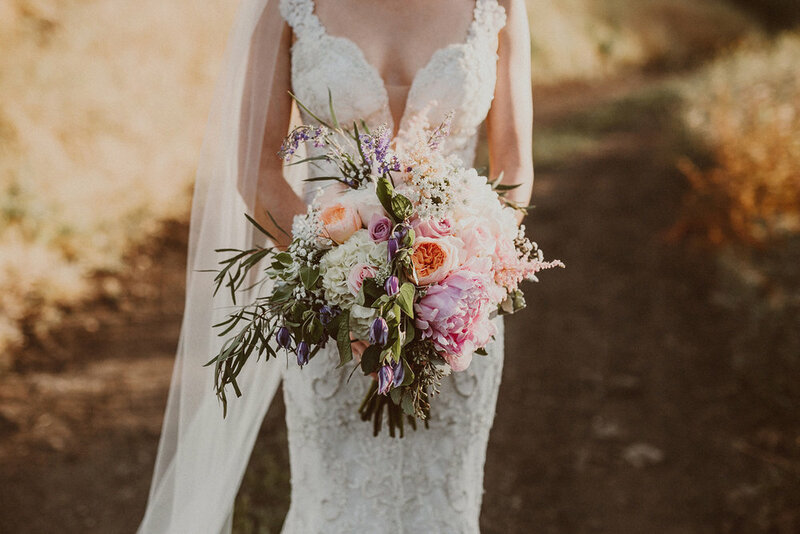 Flowermaid is a boutique floral design studio offering flower creations for weddings and events as well as everyday needs with a unique sense of style, elegance and individuality. When we work with our clients on events, we pay close attention to listen to the inspiration behind the ideas, we take in their personality, work with lots of pictures to ensure that everybody is on the same page, and then create the vision in the most beautiful way. In order to stay as close as possible to our clients’ wishes, we don’t just focus on one style of arrangements, but can create an array of designs – from simplistic contemporary, to loose vintage-inspired, or lush English garden fleurs.